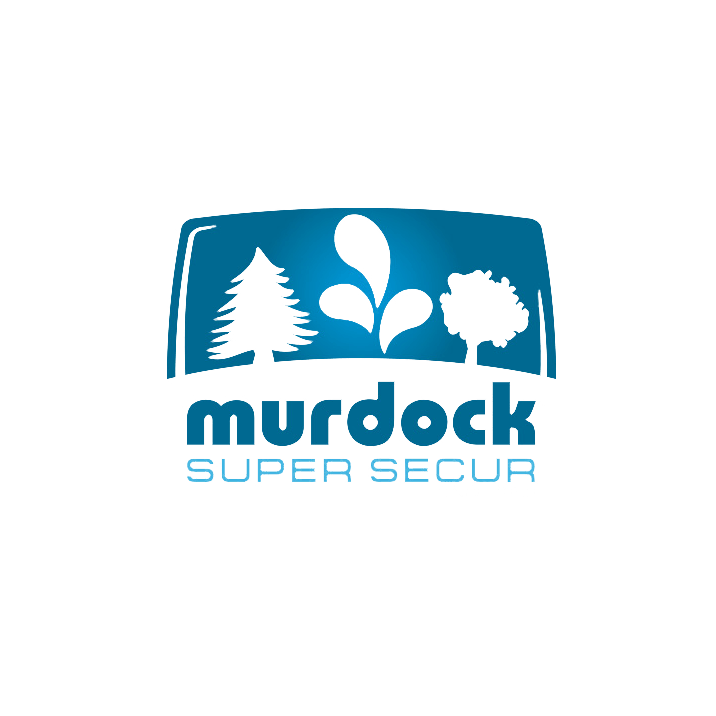 Murdock-Super Secur is a leading designer, manufacturer and supplier of outdoor drinking fountains, hydrants, pre-engineered park and recreation buildings, and bicycle security lockers. One of our US based clients required us to simplify the backend of MODX so each area of the site is easily updated by their staff. Text content, gallery images and products are all easily updated without any programming knowledge. Our client specifically asked for web content, galleries and new pages to be added easily, without the need for programming knowledge. Our expectations as well as our client's was met.